Last night, Karnataka’s transport department sent out a bit of a shocker — it announced that it had banned Ola for six months. Ola had been running bike taxis in Bangalore even though they were illegal, and after several warnings, the transport department decided to suspend Ola’s aggregator license altogether. This meant that Ola would not only be not able to run its bikes in the state, but its cabs and autos were banned as well. The notice was met with amazement — thousands of people use Ola for their everyday commutes in Bangalore, and people wondered how they’d get around. Then there were others who wondered what would happen to Ola’s many driver partners, and how their livelihoods would be affected. But if Ola were to be truly banned for six months — it’s possible it will try to negotiate a less heavy fine — it still isn’t likely to cause as much disruption as many people expect. 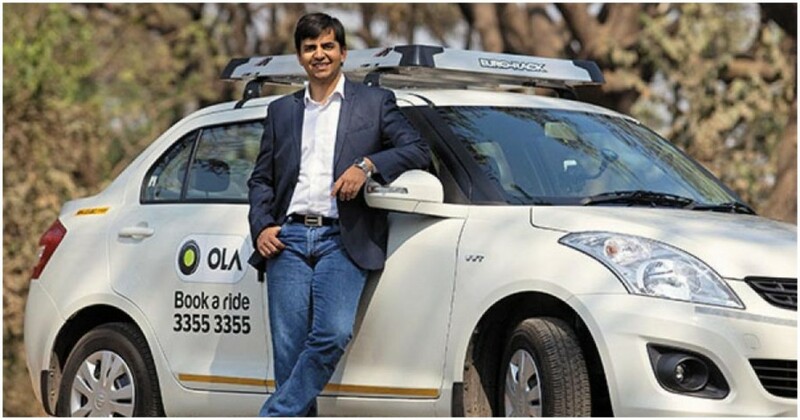 Ola doesn’t have any employees. Its millions of driver partners work for it on a per gig basis, with their own timings and schedules. This structure helped Ola grow quickly — it didn’t have to do rigorous checks while hiring people, or keep tabs on them, or pay them benefits like insurance. But this structure also makes Ola very dispensable, as long as there’s another cab aggregator around. If Ola were to hypothetically shut down tomorrow, its driver partners could simply move to Uber, and continue driving as before. Most drivers in India are signed on to both Uber and Ola, and they’d simply have to switch on their Uber apps instead of their Ola apps. Those drivers that aren’t on Uber can quickly get on the platform as well, given how Uber is a platform too, and doesn’t need a long-drawn selection procedure to get drivers on board. Ola’s customers, too, could simply download the Uber app, and continue hailing cabs as before. The demand for cabs and the supply of drivers could — as long as Uber’s servers have the bandwidth to support it — seamlessly move on to Uber. In fact, having a single aggregator should, in principle, make Uber’s operations more efficient. If both Uber and Ola’s cabs are on a single platform, it could dramatically improve the experience for both riders and drivers. With twice many cabs and twice many customers in the picture, Uber would be able to better match customers and drivers. A customer would always get the nearest cab, regardless whether it was an Uber or Ola, and with more customers and drivers on the platform, there could be better routes for shared cabs as well. But having a single cab operator won’t necessarily work very well in the long run. Both Uber and Ola currently keep their fares low to undercut each other. With only one company in the fray, it would likely be free to raise prices as it wishes. Service could also ultimately suffer, given how there would be no competition to guard against. However, as long as two operators are in the picture, thanks to the nature of the business models that they run, Ola and Uber are both quite replaceable. A few decades ago, this wouldn’t have been possible — if two companies produce cement, one can’t immediately pick up the slack if the other goes out of business. But the very model that allowed both Uber and Ola to become billion-dollar companies is also the reason why they could both be replaced by each other without causing much disruption at all. And this should be enough reason for Ola to act quickly and get back on Bangalore’s streets, before Uber can swoop in and steal away its market.